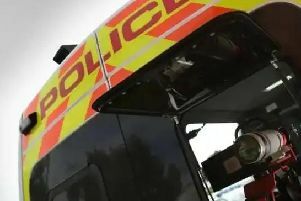 A woman from Sturton by Stow has been fined after she failed to stop at the scene after causing damage to another vehicle and failing to report it. Pauline Birkett, 64, of Marton Road, Sturton by Stow was fined £120, £30 victim surcharge, £85 costs. Her driving licence was also endorsed with seven points.